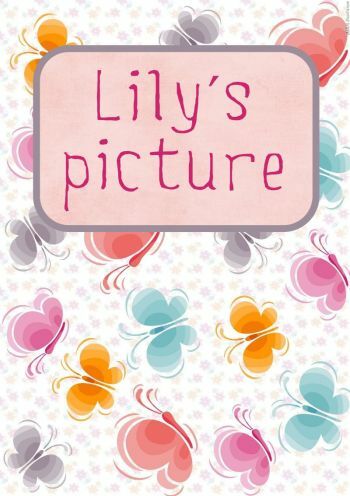 This is a printable storybook/e-book with reading and writing activities. The story is carefully graded for 1st /2nd grade. All the activities and puzzles are related to the story.